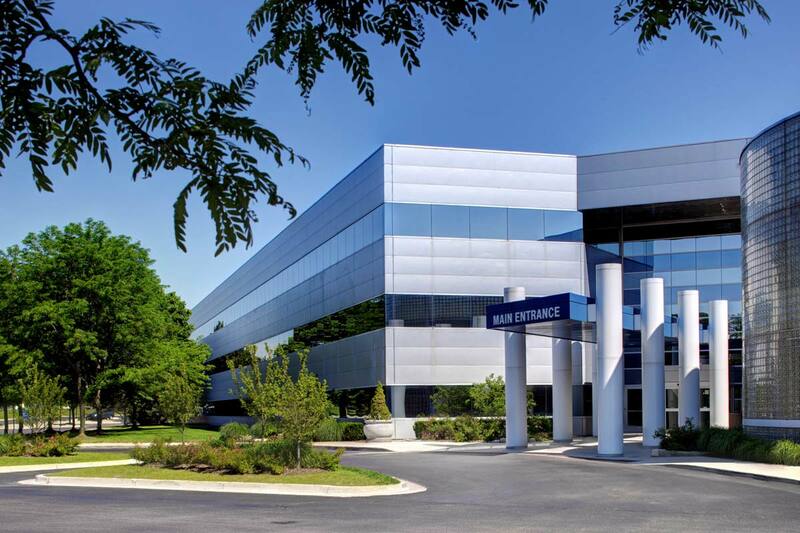 This 140,000 sf office building was acquired and redeveloped it into a first-class outpatient medical center. 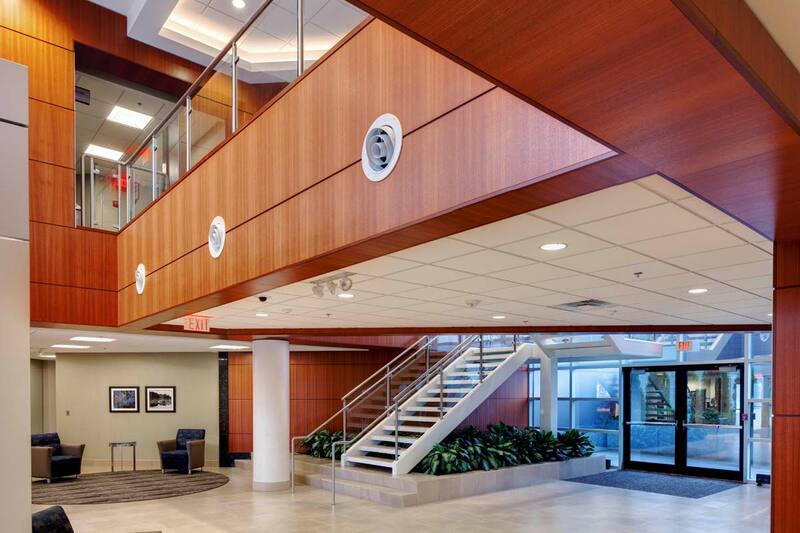 Henry Ford Health System occupies over 65,000 sf, expanding their already-significant presence to address the growing needs of the Dearborn community. 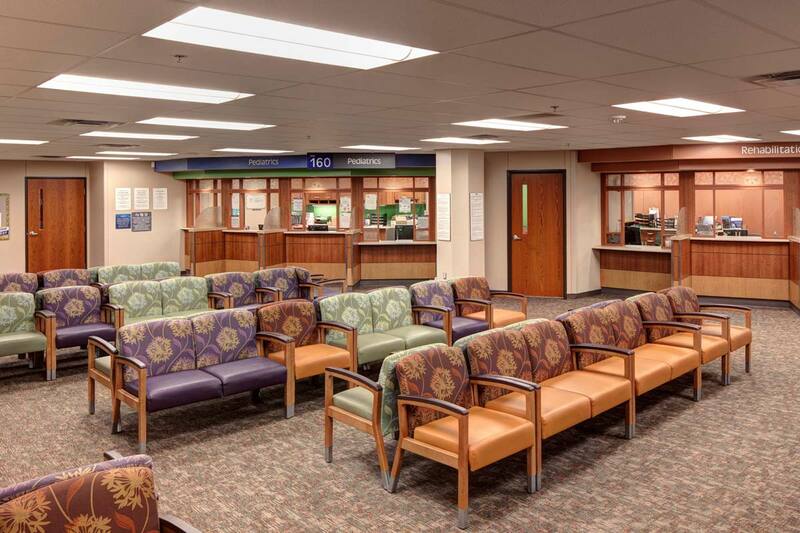 The balance of the facility is occupied by independent physician practices and ancillary medical-related businesses. 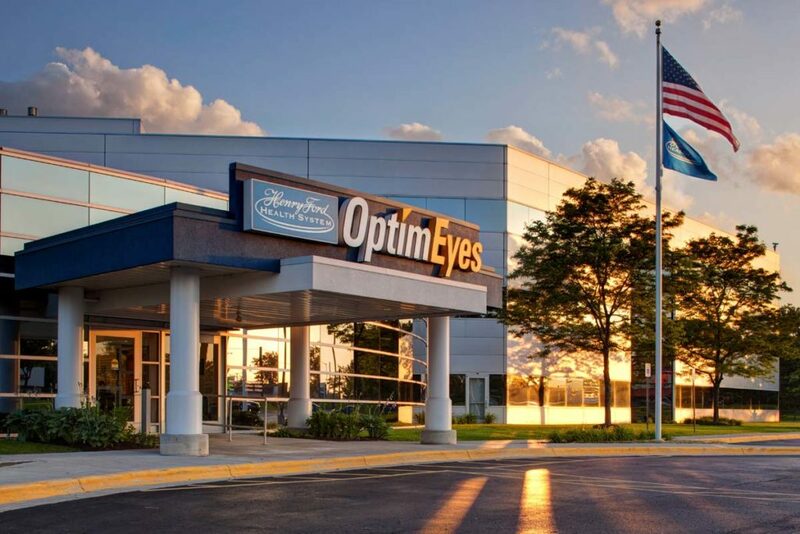 Some of the on-site services include: after- hours care, PT, retail optometry/ophthalmology, pediatrics, and women’s health.